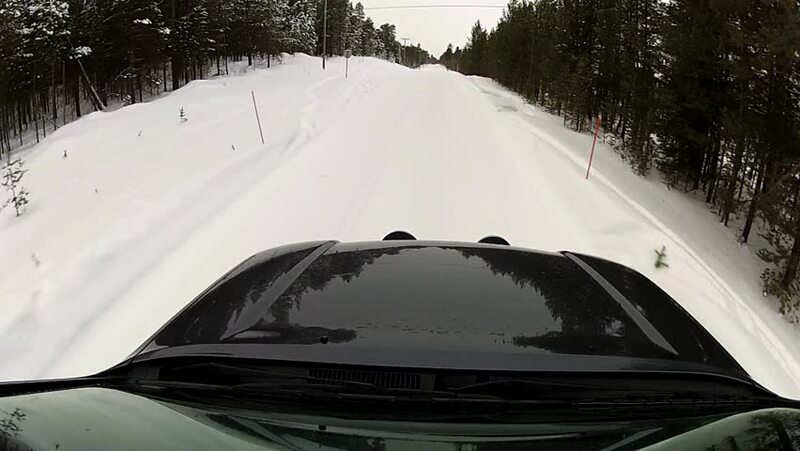 View from the car driven by the countryside winter road in Finland. hd00:59View from the car driven by the countryside winter road in Finland. hd00:10Car covered by snow, under severe winter storm.